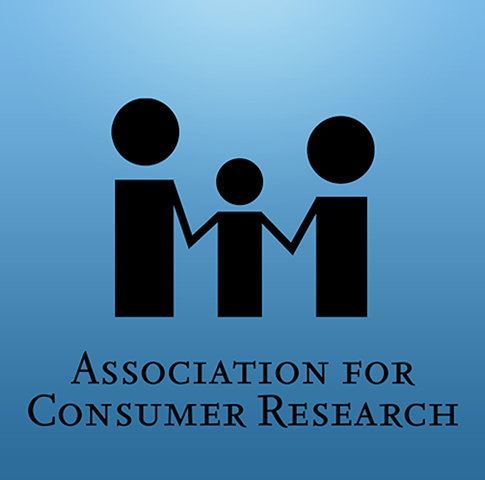 The third ACR Workshop on Consumer Neuroscience will be hosted at the Hilton Anatole Hotel on Thursday, October 11, 2018. During the workshop, participants will debate theoretical, substantive, and methodological advances in consumer neuroscience, especially how concepts from affective, cognitive, and social neuroscience can inform consumer research and vice versa. Several talks will provide food for thought and debate. 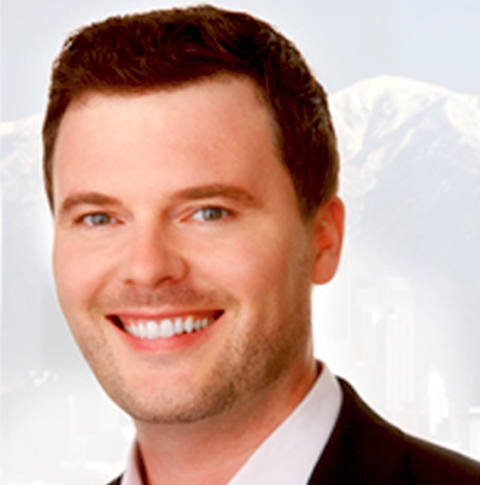 Martin Reimann is an Assistant Professor of Marketing at the University of Arizona. His research deals with the neurophysiological underpinnings of consumer experiences, especially how they pertain to aesthetics, brands, and interpersonal trust. His research has been published in PNAS, the Journal of Experimental Psychology: General, the Journal of Consumer Research, the Journal of Marketing Research, and the Journal of Consumer Psychology. 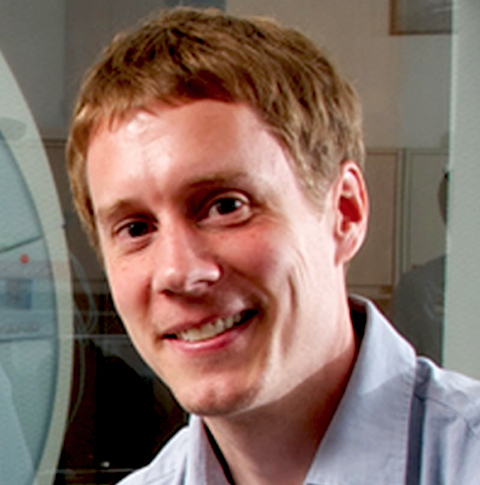 William Hedgcock is an Associate Professor of Marketing at the University of Minnesota. His research deals with the neural correlates of decision phenomena such as the decoy effect, the framing effect, risk aversion, loss aversion, and temporal discounting. His research has been published in the Journal of Marketing Research, Neuropsychology, the Journal of Neuroscience, Psychology, and Economics, and the Journal of Consumer Psychology.